KV2 Audio are delighted to announce the appointment of Apex Acoustics Sound Services as a main dealer in Scotland. Based in Dundee and with wide ranging expertise and a strong emphasis on Theatre, KV2 believe Apex to be the perfect partner to build on the fantastic progress made over the past few years south of the border. 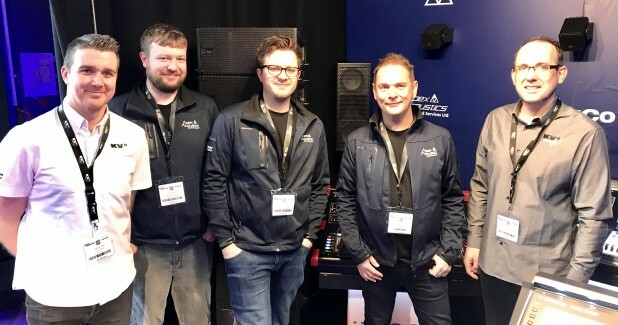 Plasa Focus, Glasgow seems the perfect opportunity to make the announcement at it was the previous years show where the initial meeting took place between KV2 and Apex. Having experienced great results with KV2 products on several shows - including Mamma Mia! - renowned Sound Designer Bobby Aitken suggested that Paul give KV2 products a listen and a demonstration day was scheduled. Falkirk Town Hall were the first beneficiary of the new partnership having taken delivery of a complete KV2 System installed by Apex. 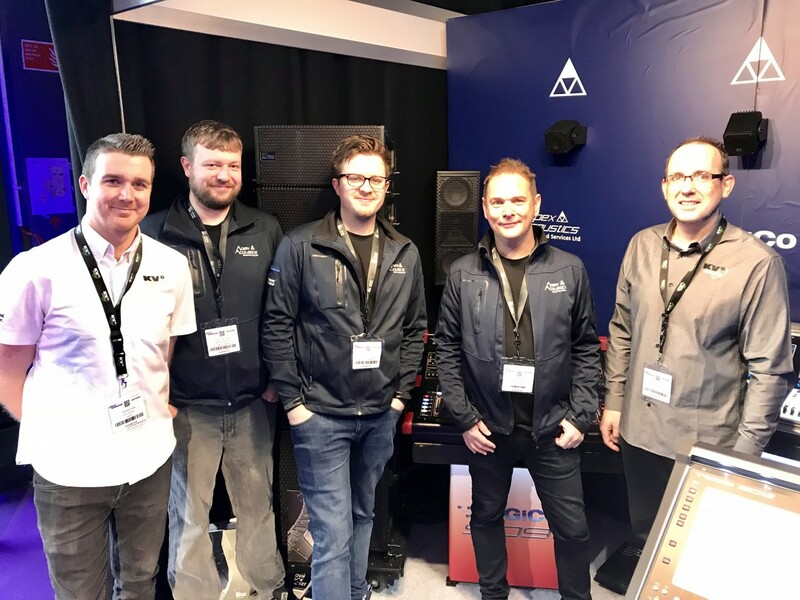 Having attended the main Plasa Show in London with Paul, Ross McDonald and Gary Laing from Falkirk Town Hall were able to listen to KV2 Audio’s ESR215 System - again, a system being used extensively in West End, UK Touring and Broadway Theatre. A subsequent in situ demonstration took place to confirm beyond doubt that ESR215 was the right system for the venue.